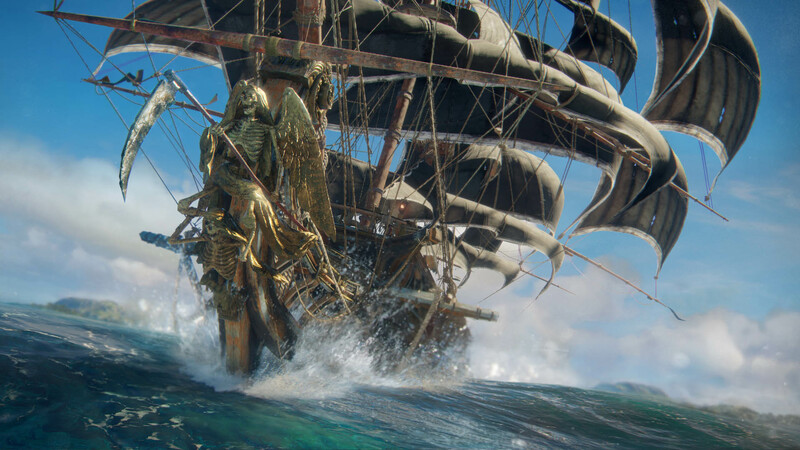 Ubisoft is offering up a new multiplayer, PvP pirate game: Skull and Bones. 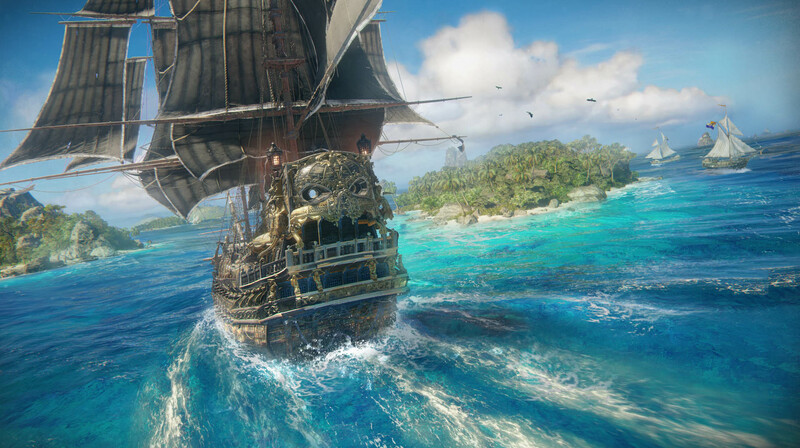 Ubisoft is getting into the pirate game business with a brand new title: Skull and Bones. 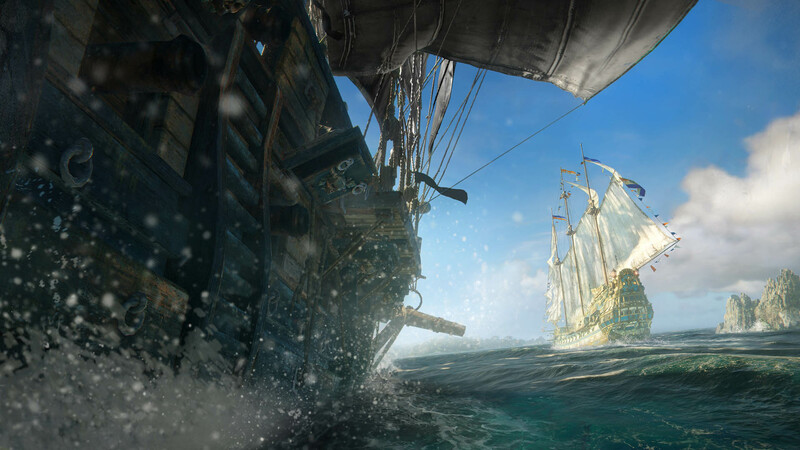 The multiplayer, open-world game will drop players into the Golden Age of Pirates, and task them with surviving in an ocean full of ferocious battles. 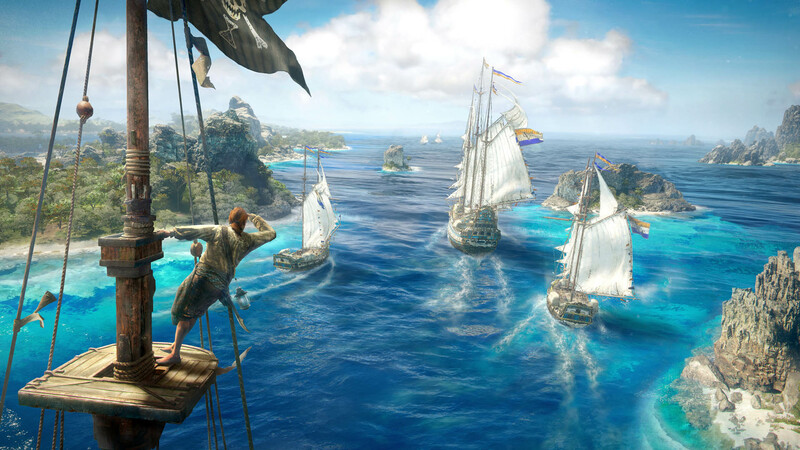 At its E3 press conference, the publisher offered up two trialers for the game. 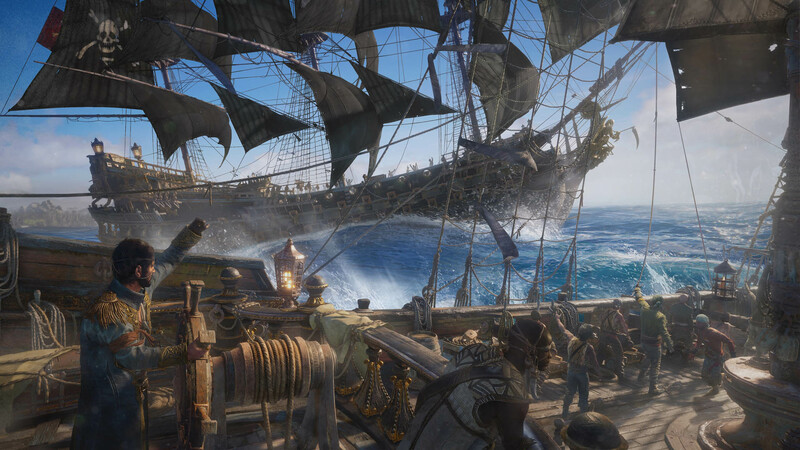 The first is a cinematic affair, while the second focuses on actual multiplayer PvP gameplay. 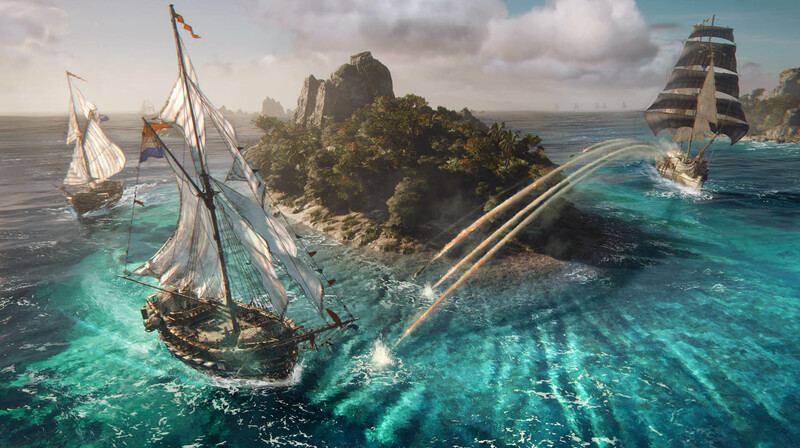 Skull and Bones will let you customize your captain, recruit a crew, and build your own ships. 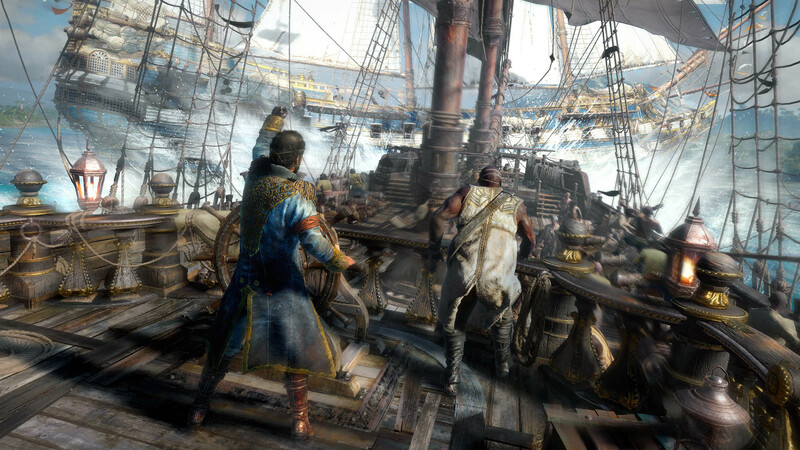 As you plunder the trade routes, the game's "shared open world" will react to your exploits. 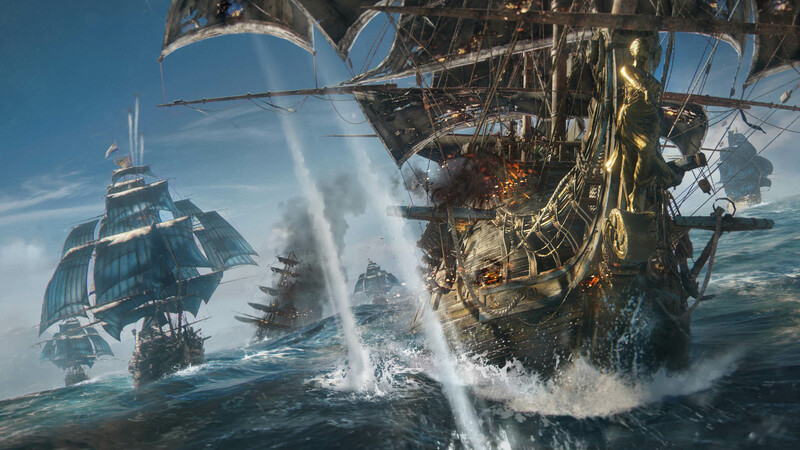 You can even team up with friends to take on bigger targets, and go to war with other pirates. The game is still a ways off, with a Fall 2018 release window. 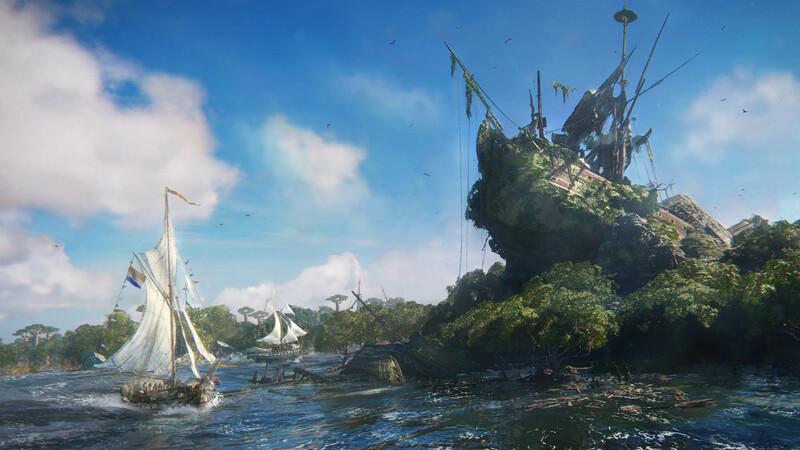 It's slated to come to PC, PS4, and Xbox One.